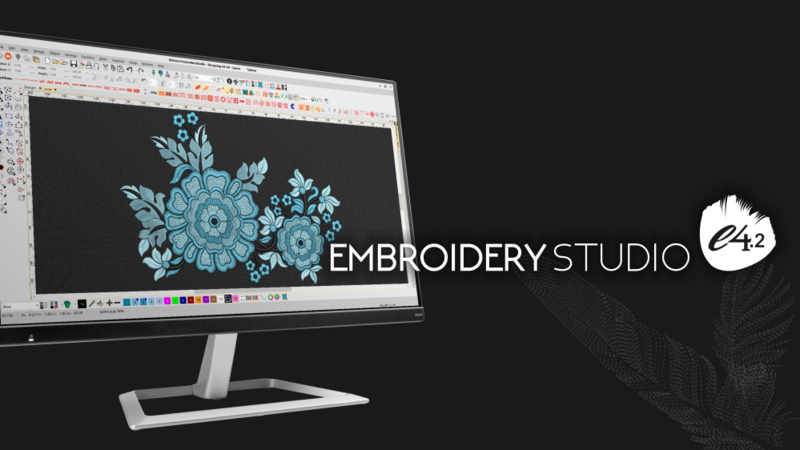 EmbroideryStudio e4.2 combines speed, performance and productivity improvements to deliver a feature-packed release focused on increasing your efficiency and creativity. A FREE update for e4 and e4.1 users! Hear what people have to say about e4.2! Absolutely loving the new look and improvements! Love the realistic font views! The entire Home screen access is interactive, impressive and easy to use. Opening large files is impressive, and the speed and opening of Design Library is Out of This World! AWESOME! WOW! So much faster. Fantastic upgrade – love the new features so far. 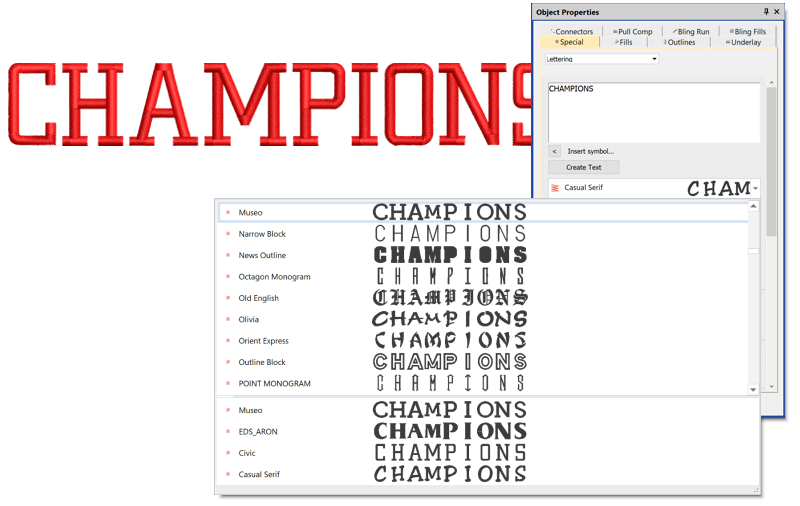 Font preview – major improvement. Color object list selection – YES, that was on my wish list. Thank you so much, this is great. e4.2 is built for 64-bit & Windows 10 operating system, delivering significant speed and performance improvements. Resource-intensive tasks happen in seconds, dramatically improving your productivity and design output. Have a lot of design windows open at once? Don’t worry! Quickly close all active design windows with the new File > Close All. Design thumbnails now reflect the display settings at the time of saving, meaning if bitmaps are shown, they will also display in the thumbnail. Enjoy instant access to video tutorials, product hints and tips, community forums posts plus your recent design files from the new Home screen. Easily preview your letter with new solid font previews. The preview size can be adjusted, and the preview pane can be enlarged. Access recently used fonts in the font properties window, and set the number of fonts you want to your Recently Used font list. Quickly select the font you’re looking for by typing the font name in the font property font list. Take control of your business with the powerful enhancements in the Design Library and integrated approval worksheet process. Greater efficiency with the new intelligent features providing quick access to recent used fonts, designs, plus educational resources. 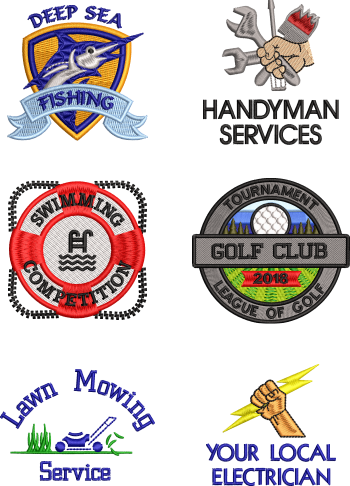 Be more creative with our automated embroidery design tools. graphical digitizing tools, and creative stitch types. Preview design elements using a particular thread by holding down the mouse on a particular thread palette color. Quickly edit thread palette colors by double-clicking the thread palette color icon and adjust the color. Selecting an object will now automatically scroll to the object in Color-Object List. Enjoy a collection of new editable design templates. The Mirror Merge toolbar and settings bar are now merged into a single Mirror Merge toolbar. Graphical Digitizing tools now remember the last stitch type used when using a particular tool. This improvement will dramatically improve the efficiency of using the Graphical Digitizing Tools. Get this amazing update today! Update to EmbroideryStudio e4.2 and take advantage of the new speed, performance and productivity improvements. Dual monitors capable of displaying 1920 x 1080 screen resolution. Required for software installation and security device. Required for product activation, and to access value-add content from the Home Screen. 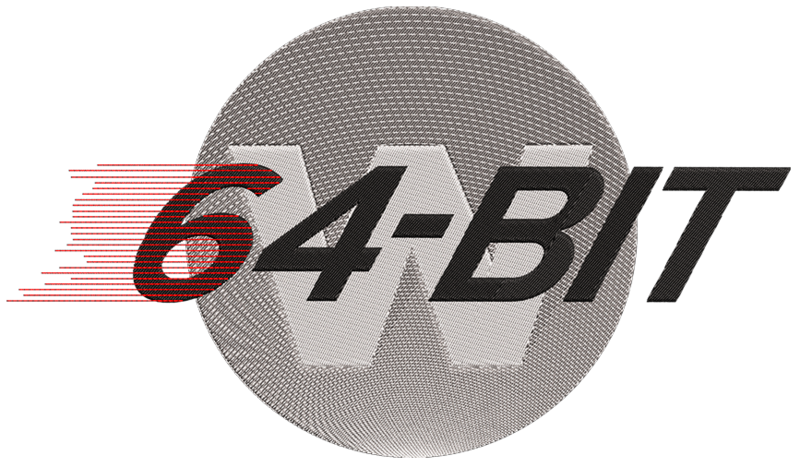 ± ES e4.2 supports 64-bit operating systems only. 32-bit operating systems are no longer supported. Looking for more information? Download the What’s New in e4.2 and Key Features in EmbroideryStudio e4.2 brochures.